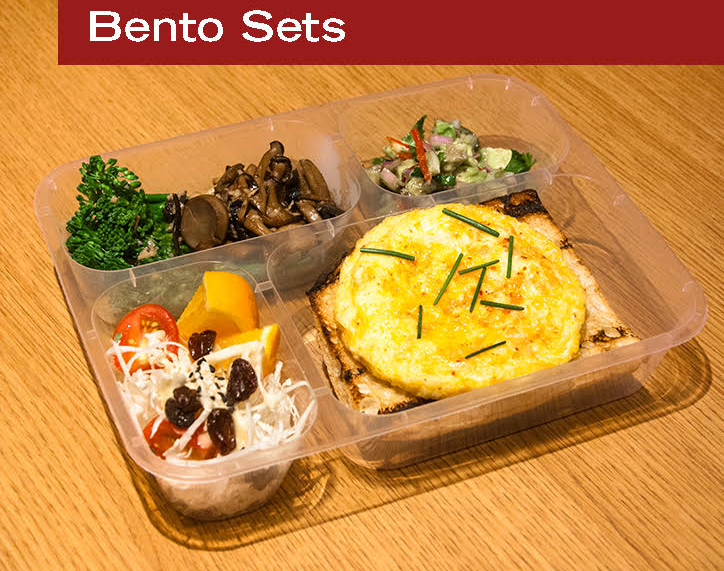 Bento Box Program – Best Bento in CBD? 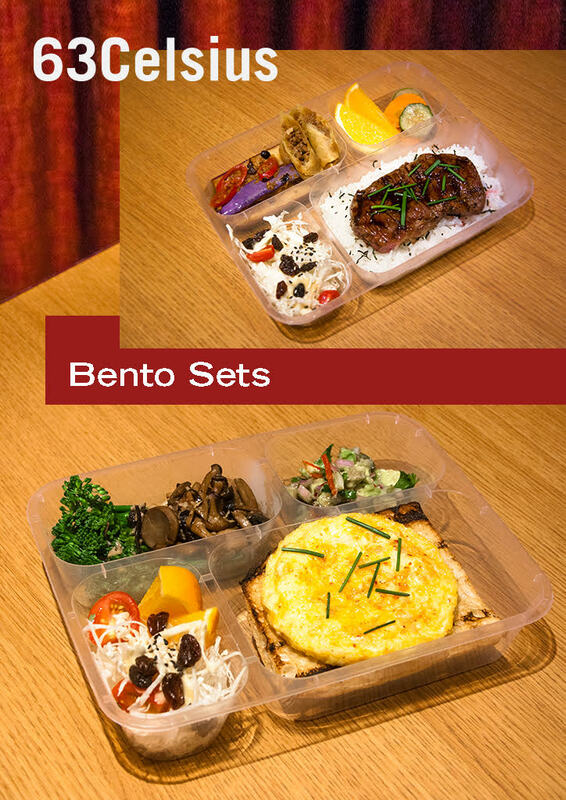 Our famous Bento Box program has graced many boardrooms, conference rooms and meeting rooms since 2015. Available for single to go order now, we offer the best seasonal ingredients for lunch or dinner. Please call 6100 6363 for quick order.